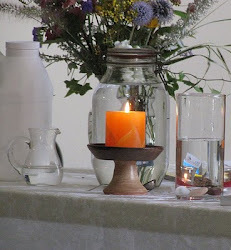 UU A Way Of Life: Thought of the day - Are you adulterating your being by projecting? 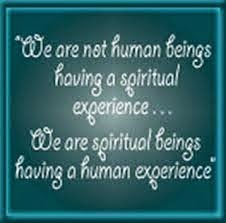 Thought of the day - Are you adulterating your being by projecting? Jesus is saying when we project our own ego stuff onto ourselves and others we are losing faith with the inherent worth and dignity of our being and committing an adultery, our being is being adulterated."